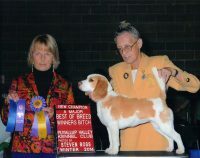 Crouse’s Windy Hill Kennel is owned and operatedby Roger and Bonnie Crouse along with ourchildren Tanya and David. 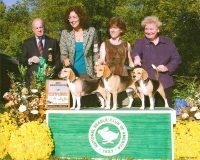 Crouse’s Windy Hill Kennel is licensed by the state of Pennsylvania and is inspected at least twice a year. 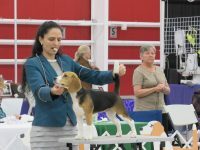 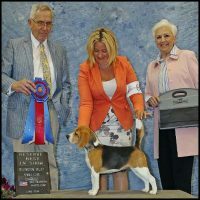 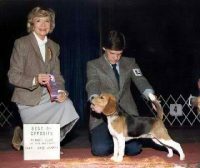 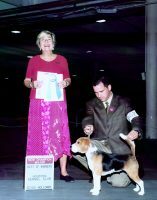 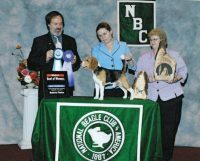 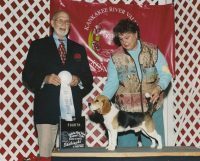 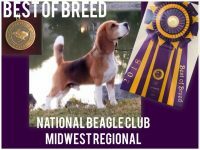 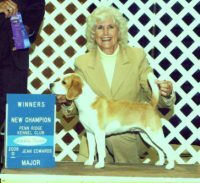 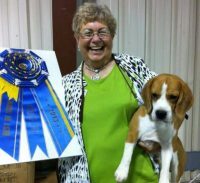 Our kennel is also inspected by the American Kennel Club (AKC) once a year. 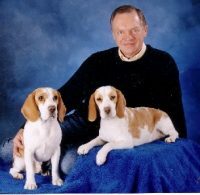 We have raised Beages for many years. 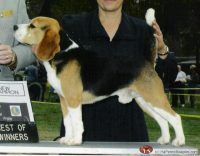 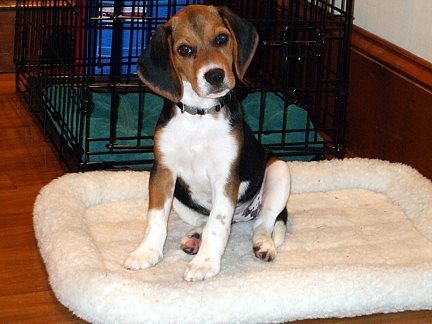 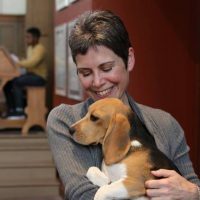 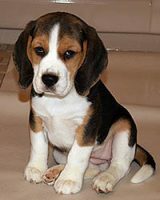 Beagle puppies come with a written health guarantee from us.